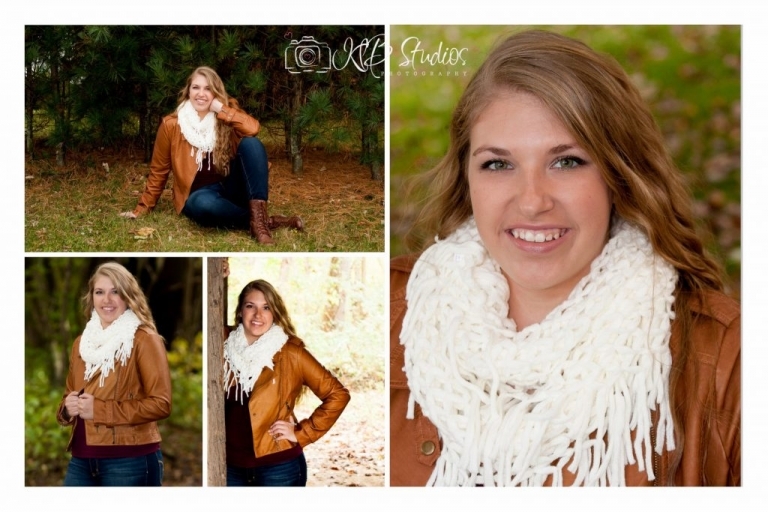 I love photographing seniors! Your senior year is such an exciting &amp; fun time in your life. Breanne is so beautiful inside and out! I feel so honored and blessed to have had the opportunity to capture this milestone in your life!